Having met Kimba Digital Marketing, managing director, Ed Wood, arranged a consultation. Kimba’s proposal for a series of six-month social media coaching sessions suited Yogafurie, as it’s designed to keep social media plans on track, provide a level of accountability and educate the team on how to use each platform. 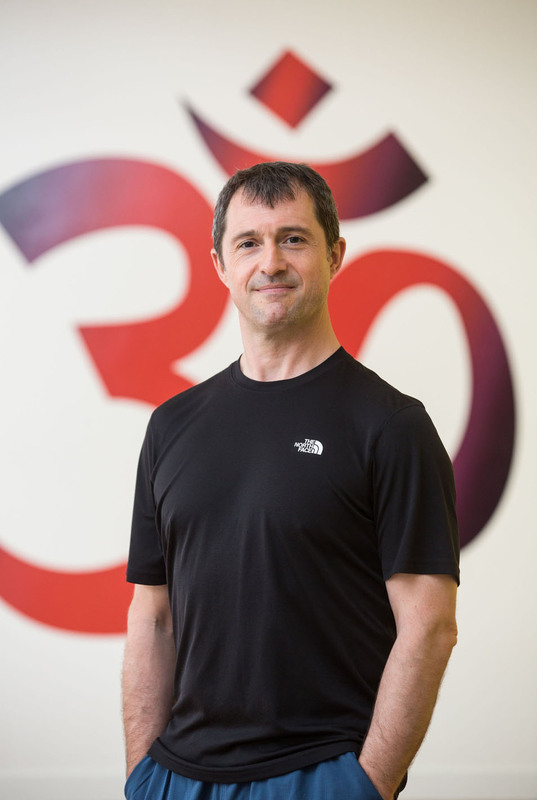 Following a monthly report of how YogaFurie are doing on social media, Kimba visited the YogaFurie studio and worked side-by-side with the team through anything highlighted in the report as well as particular areas of interest. Crucially, one session is focused on analytical reporting for the business and showing the management team what to look for in the results. After covering the essentials on how to deliver a different strategy for each platform and different types of posts on Instagram, Twitter and Facebook, the final sessions covered Facebook advertising and event promotions. “The sessions with Kimba were structured yet varied; she always came with a plan to run through and showed us all the insights from the reports. The coaching really helped me shift my mindset on how to create good content for each channel. It’s easier to adapt the style of our posts and use more hashtags on Instagram. We are still struggling to get above 40-50 likes on some posts, but I know how to test them. We’re much better at sharing our real personalities now I understand how each of the different platforms work.” Sinead Wood, assistant director, Yogafurie. 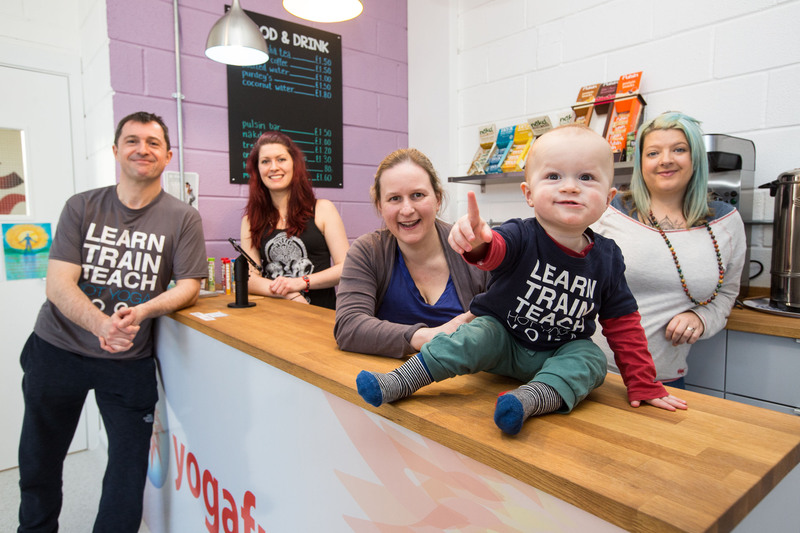 The Facebook page has attracted a local following of over 1,500, reminding customers Yogafurie is nearby. They post events publicly as early as possible to generate interest and chat with their followers. On Instagram, Yogafurie posts regular behind the scenes photos, motivational memes and more about the people – plus glances at the “what’s on” chalkboard advertising the events. They are tweeting daily. Each year, Yogafurie runs a members’ survey to gather feedback about the classes and service. A wider following on social media enables them to spread the word faster and more responses helps them to make plans for the business. Working with Kimba Digital Marketing has improved their technical knowledge enough to run their social media in-house. Want to improve your social media results? If you would like to know more about social media marketing or would like to see how your business can improve we offer social media coaching for your business or an outsourced social media management service. If you have any other queries or want to book a session, contact us!